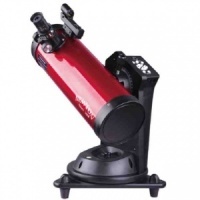 We have selected a range of beginners telescopes from Sky-Watcher and Celestron - leading telescopes manufacturers. 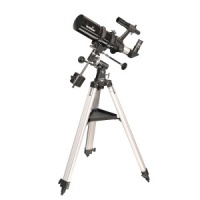 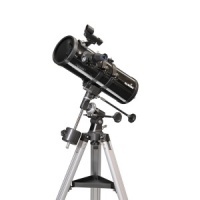 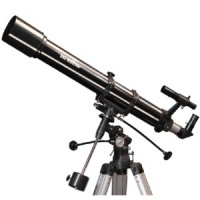 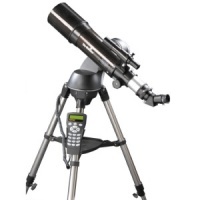 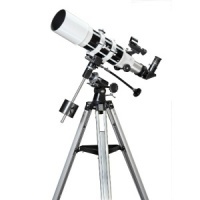 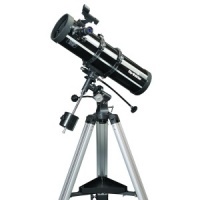 These telescopes for beginners are great for the junior or as a family telescope. 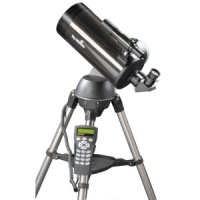 These are complete packages and you have everything you need to start this amazing hobby of stargazing straight out of the box. 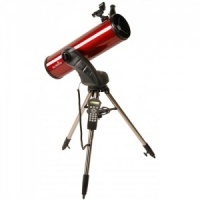 This is recommended list of telescopes for beginners. 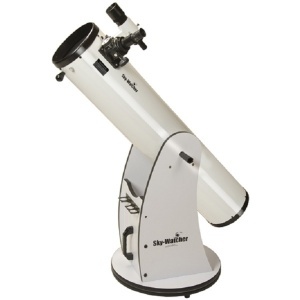 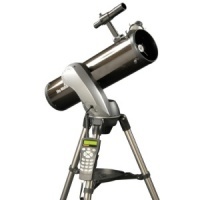 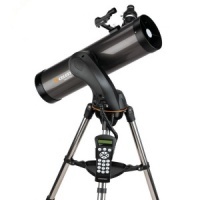 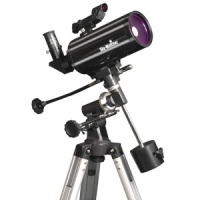 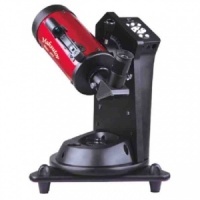 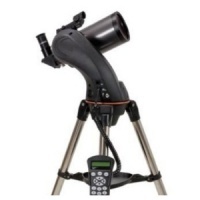 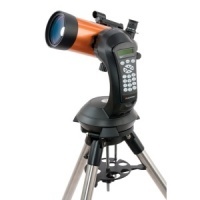 The award-winning Sky-Watcher SKYHAWK-1145P is a great choice for the serious beginner and also receives high marks from more seasoned astronomers.